The Oscar-winning artist Steve McQueen is shifting his gaze from Hollywood to London’s primary schools, launching an ambitious project which involves photographing thousands of schoolchildren in Year 3 (aged seven to eight) across the capital. 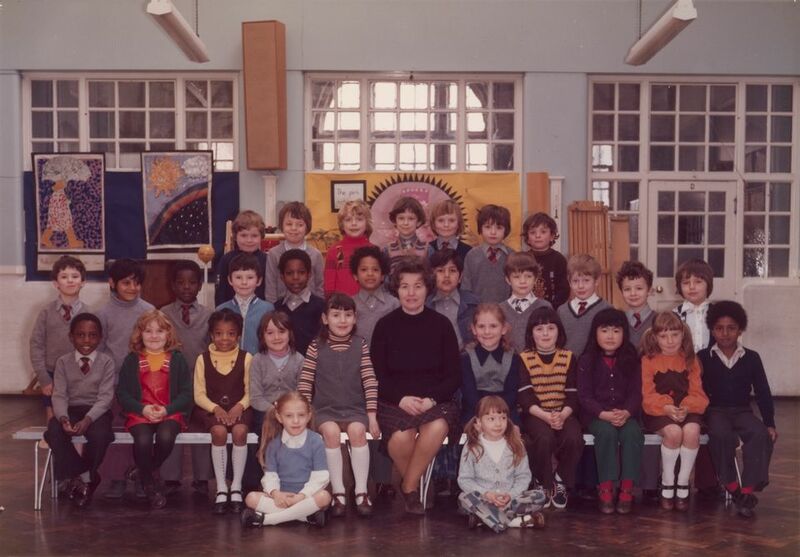 The traditional class photographs, depicting rows of children sitting and standing, will go on show from November 2019 to May 2020 in the Duveen Galleries at Tate Britain; the public art organisation Artangel will also show the class pictures in other London boroughs. Tate Modern will stage a survey of McQueen’s work to coincide with the school project (February-May 2020). One hundred and twenty schools have already signed up; McQueen is inviting every one of London’s 2,410 schools, including private and state institutions, to register. Around 30 photographers have been hired to complete the project which is co-organised by the education non-profit A New Direction. “This will be a collective portrait of London’s future,” says Maria Balshaw, the director of Tate. Asked if the project is a political statement in the age of Brexit, he added that the school photography scheme was devised before the EU referendum in June 2016. Tate’s online education resources stress that the sociological initiative will touch on “inclusion, difference, identity and aspiration”.